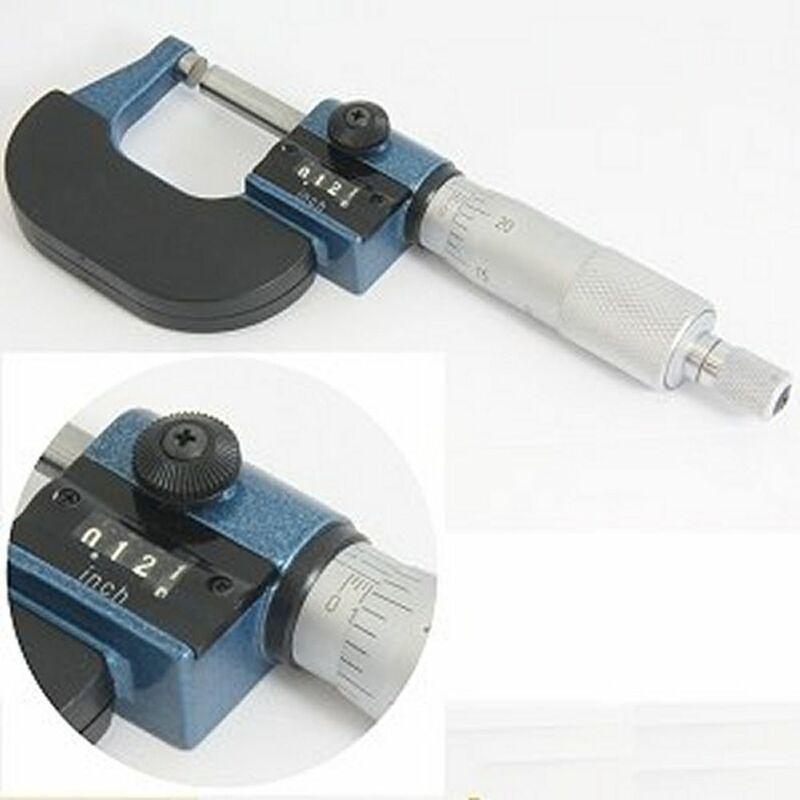 Professional Quick Reading Digital Micrometer w/Carbide Tips! Crisp, clear, easy-to-read graduation, accurate to 0.0001''. Quick reading with digit counter. 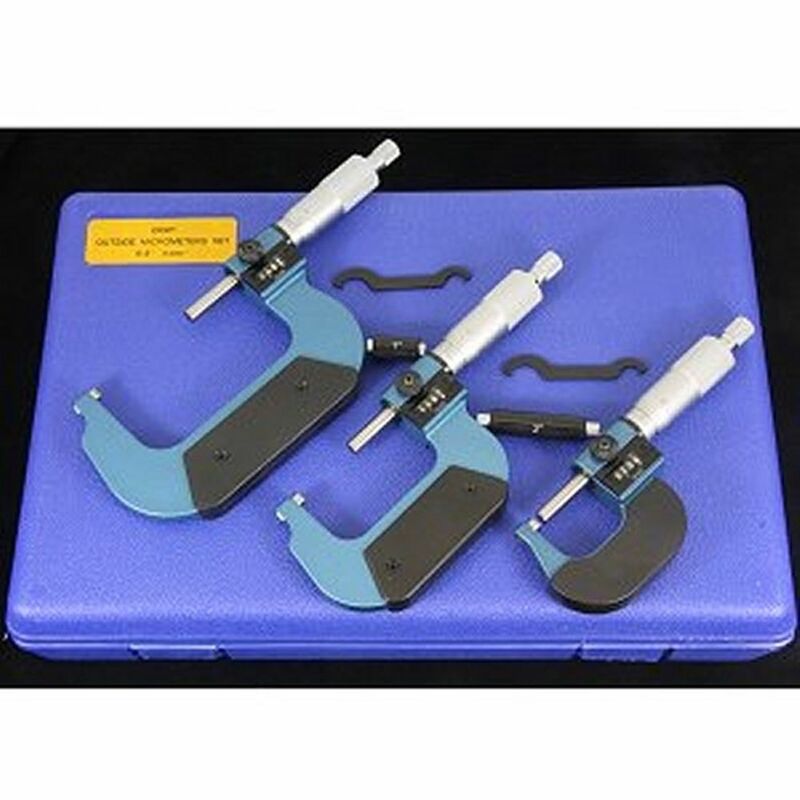 Hardened and ground spindle with carbide anvil ensure durability and accuracy. Comes in a padded case with adjustment wrench.